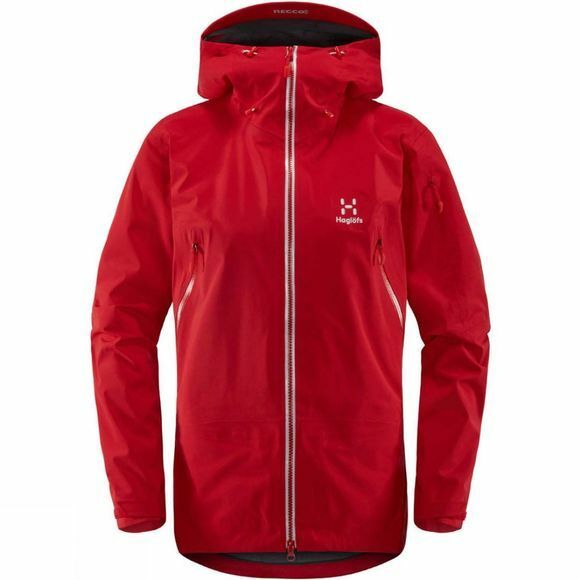 This freeskiing jacket is made with GORE-TEX® Softshell, twinned with a flannel backer. 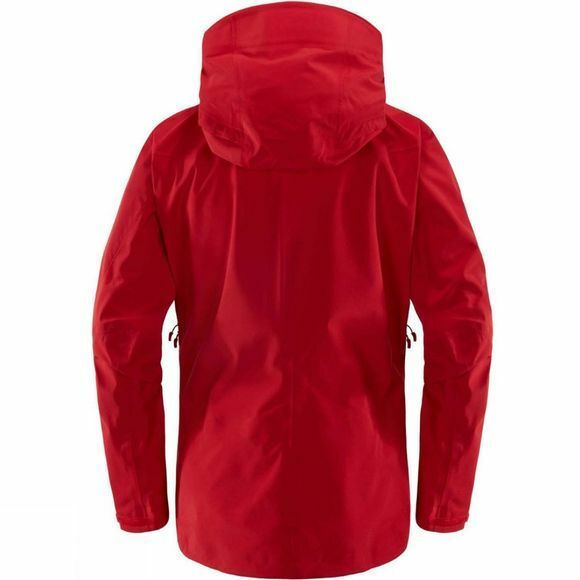 As a result it's durable and comfortable: perfect for colder days on the mountain. It's built with skiing in mind but also an indispensible companion garment for trekking and mountaineering. It'll also keep you warm, dry and comfortable in urban settings. One sleeve pocket and one open inner mesh pocket to store gloves/beanie etc.